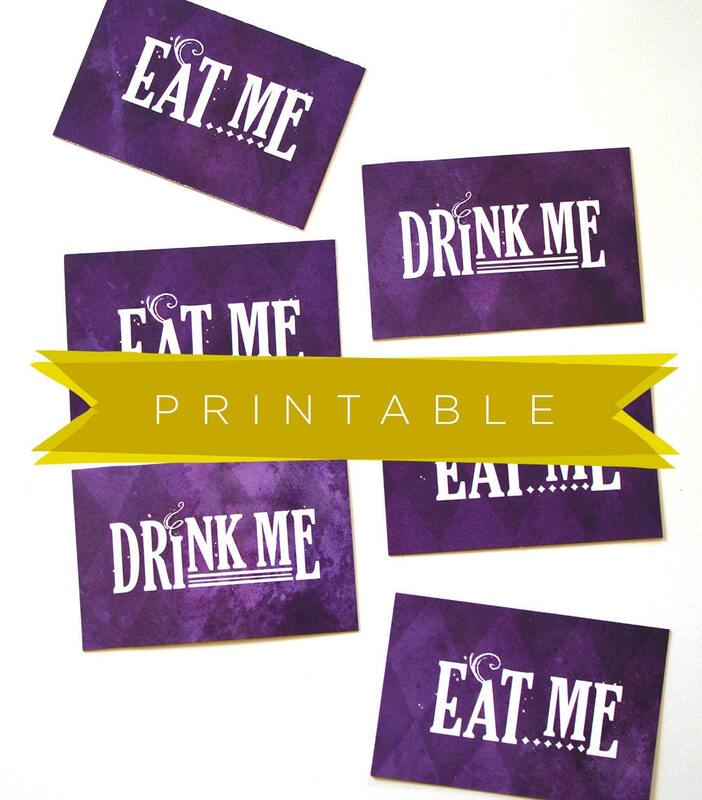 Complete your Mad Hatter party theme with these bright favor tags! Feel free to request a different color! Just follow the cut lines and accessorize your spread! Enough space provided for a hole punch on any side or corner.